This is the first thing you need to check when employing someone to work on your property, especially if the work being undertaken requires permission from a local council, or official body. If it is building work that you’re having done, you must ensure the company you employ has a partita IVA, and that they have supporting documentation that shows they are IVA/VAT compliant within the European Union. Bear in mind that plumbers, electricians, and gas installers will need to provide certificates of compliance with all local regulations before they can connect you to mains supplies of electricity and gas. Where possible, it’s best to employ local tradespeople rather than to bring in people from outside Italy. 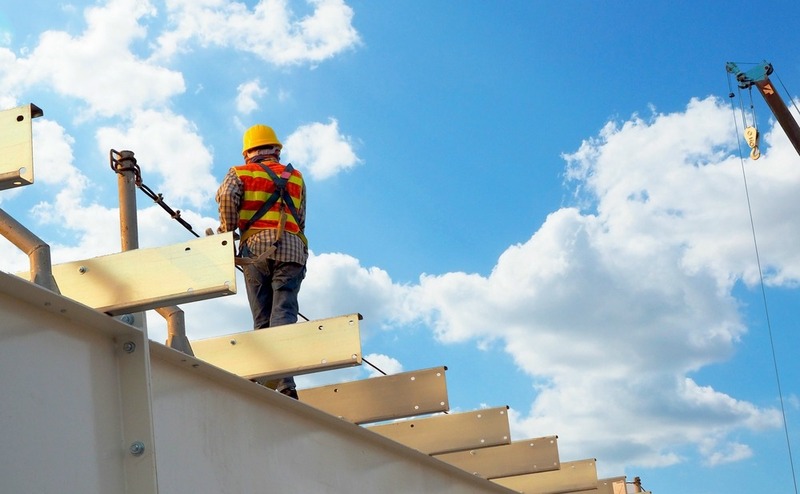 You must check that any tradesperson working on your property has their own insurance policy, otherwise you might be hit with a nasty surprise if they injure themselves on the job. Where possible, it’s best to employ local tradespeople rather than to bring in people from outside Italy. This is because they will have far better knowledge of all national and regional regulations, and will know which materials are most suitable to the conditions of the area, i.e. how low do temperatures drop in winter? Is the area damp? Is it susceptible to earthquakes? They should also have relationships with local material suppliers, and will know where to secure the best price without compromising on quality. Yes, hiring local people does mean that there will be a language barrier to contend with, but it is important to be seen to be supporting local businesses. Plus, it’s a good way of getting to know local people in the process of your renovations. It also shows that you’re willing to integrate with your community, rather than giving off the impression that you don’t trust the integrity of the area’s workers. To ensure you secure a tradesperson with a good reputation, your first port of call should be your estate agent, who should be able to make a few recommendations. Other possible ways to check you’re employing someone good are to ask around locally, or to check out online forums. When narrowing down your choices, ask them to show you examples of past work, and to put you in touch with previous clients. Just like in the UK, you could find the reliability of those you employ to be as issue of contention. However, all those who’ve undergone serious renovation or building work understand that delays often comes hand-in-hand with the business. It’s hard to predict exact dates for work to be finished on big jobs. To ensure you secure a tradesperson with a good reputation, your first port of call should be your estate agent, who should be able to make a few recommendations. Once you’ve chosen, it’s important to sit down and discuss your requirements in depth (enlisting the services of a translator if necessary), and to obtain a detailed quote (preventivo) detailing everything agreed. Make sure the final figure quoted includes IVA. If this isn’t expressly stated in the quote, double check, otherwise you could be faced with a shock when the time comes to pay. It’s common practice in Italy to pay a deposit at the start of the work. Should the job be a long one, you may have to agree on further instalments, followed by the balance upon satisfactory completion of the work. As with similar work here in the UK, you might find that the quote requires adjustment as the work happens. For example, you could encounter unexpected problems, or you might change your mind on something. Make sure that each of these changes is put in writing to avoid any misunderstandings. 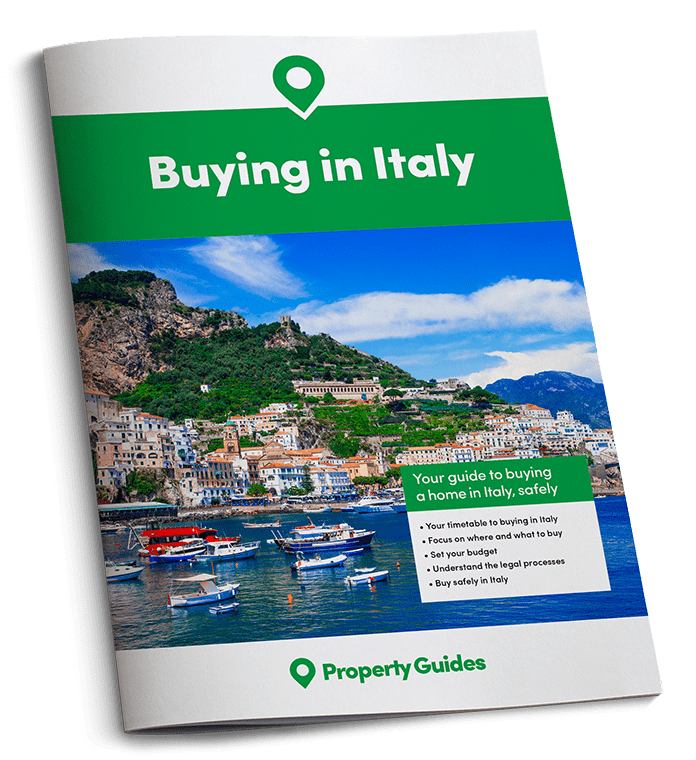 It’s important to have patience when hiring a tradesperson in Italy, as they generally work at a far slower pace than those we have in the UK. Accepting that you’ll need to go with the flow earlier in the renovation journey will help you to avoid unnecessary stress. Just think how wonderful you’ll feel when the work is completed!